The Arrow is a 3D Reference Tool that gives players a physical reference point to see when working on a variety of drills. Visualize your set-up position, pushaway, finish position and more! Compare your technique to something you can see and feel to train yourself quickly. This dynamic tool can take the place of many coaching aids. 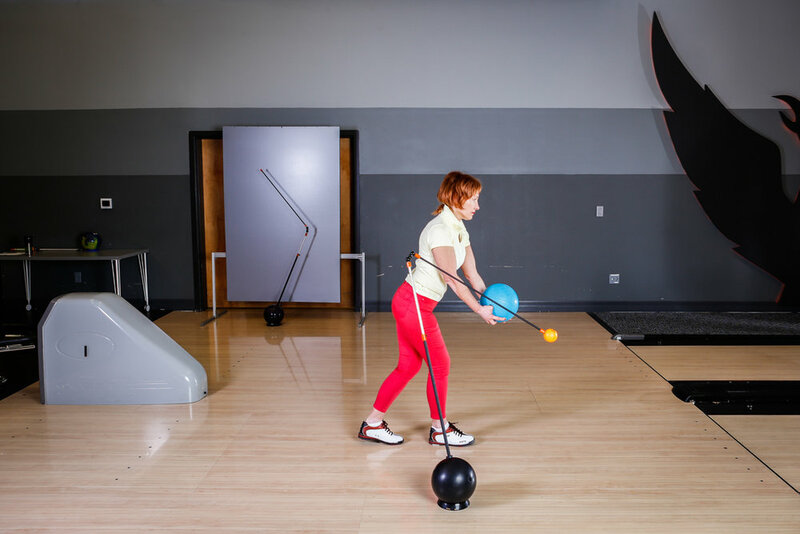 Great tool for creative bowlers and coaches; find your own use! Use the Arrow to help players get in the right position at the start of their approach. First, line up the pivot point of the Arrow with your waist and tilt the top bar with a slight forward angle. Second, tilt the top bar out and away from your body to create your spine tilt. Set the ball to mark the location of the 2nd step during a 5-step approach so players recognize when to push the ball out. This makes it easier to change late timing caused by late pushaways. Help players recognize the direction and shape of their pushaway. Set the pivot point of the Arrow at the height of the elbow. Point the top bar down and in the direction of the pushaway you desire from the player. 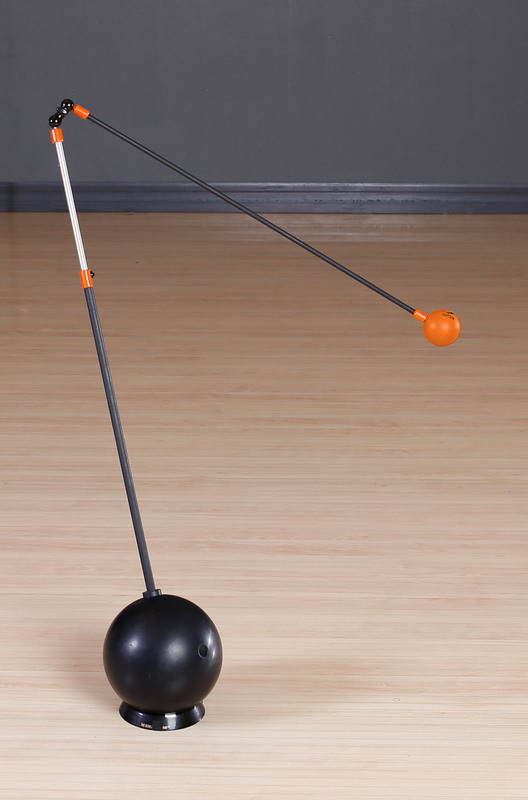 Set the bar up with the pivot point over the lane and create a bar to throw the ball under. Set the pivot point at their shoulder with the top bar pointing down to show the line to keep the ball inside at the finish.